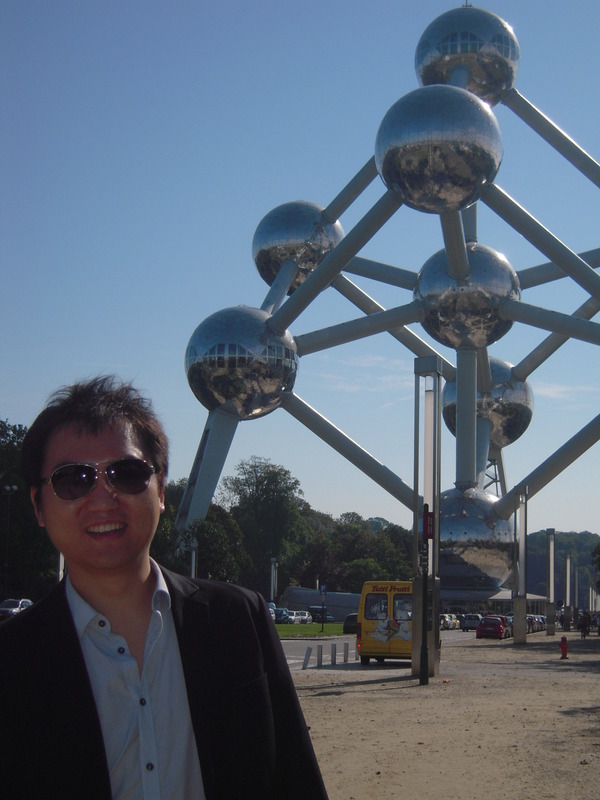 Last Friday morning, Eurostar brought me from London St Pancras to Brussels, the heart of Europe, renowned for its delicious chocolates, beer, and waffles. Getting off the train, I found every sign post was in French, Dutch or German. How can I do?! No worries! The people here are friendly and welcoming, who are easy to converse with in English as well. After a short nap in hotel, I was fresh as a daisy.Yeah! It was time to attend the Night of Actuaries! Taking a shower, shining my shoes. Ready? Here we go! 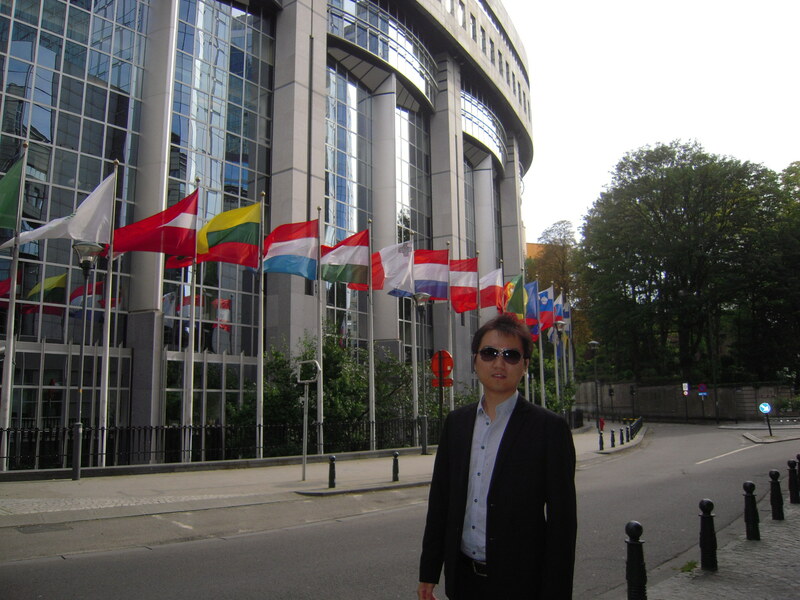 In the event, I met many European actuaries. 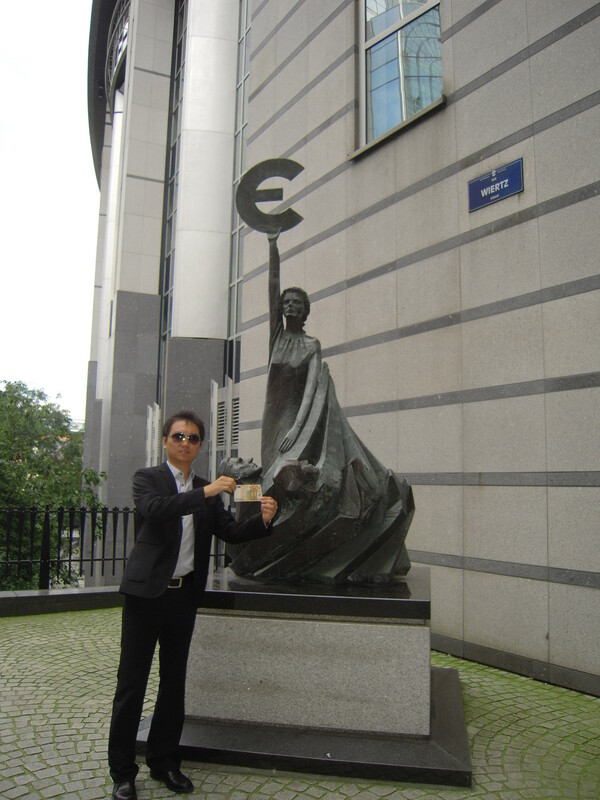 We talked about the implementation of Solvency II, the emerging of Asia market, the culture of China… In the meanwhile, they were quite happy to be the “business card” of Brussels- What is the best beer? Where is the best tourist destination, etc. Actuary became a city marketer:）Also, I felt myself being the most welcomed guest in the night. The next two days, I took it as a great opportunity to discover the city. Grand palace, Coudenburg, Mini Europe, Atomium, etc, I was not only impressed by all these popular attractions, fabulous architectures, but also appreciated Brussels’ great spirit and unique humour! As the only recruiter sponsoring ‘La Nuit des Actuaires,’ GAAPS were proud and privileged to attend the gala on Saturday 28th April. At the lovely location of Le Pavillion Dauphine, it was the sixth year of the event, and it’s not hard to see why this is now a fixed date in everyone’s diary. As a sponsor, we were invited to enjoy a pre-event buffet with Presidents of Actuarial Institutes, committee members and other sponsors. There were introductions and speeches from Vincent Meister, President of the Kactu’z Association, President of the Institute of French Actuaries Thomas Behar and the guest speaker Julian Oliver, President of Institute of Spanish Actuaries. The evening was later then opened to the rest of the French actuarial institute and guests. There were different attractions in each different room including a candy room, (with all the sweets you can dream of), a massage parlour (which was a heaven sent to all us ladies in heels); a dancefloor once the heels had had their rest and a live jazz band to name but a few! The pavilion was filled with actuaries from all the organisations and from all the levels. Everyone seemed to have a blast – we definitely did and we’re already looking forward to next year! This article also appears on gaapsblog.com. Each year, the Kactu’z Association, a not-for-profit organisation established in 2003, hosts an event designed to assemble all members of the French Actuarial Profession in Paris. Membership of the Kactu’z association includes actuaries at every stage of their career; from young professionals and students of all through to those in the most senior positions. The aim of the evening is to bring together all levels of the actuarial movement in a warm and festive atmosphere. 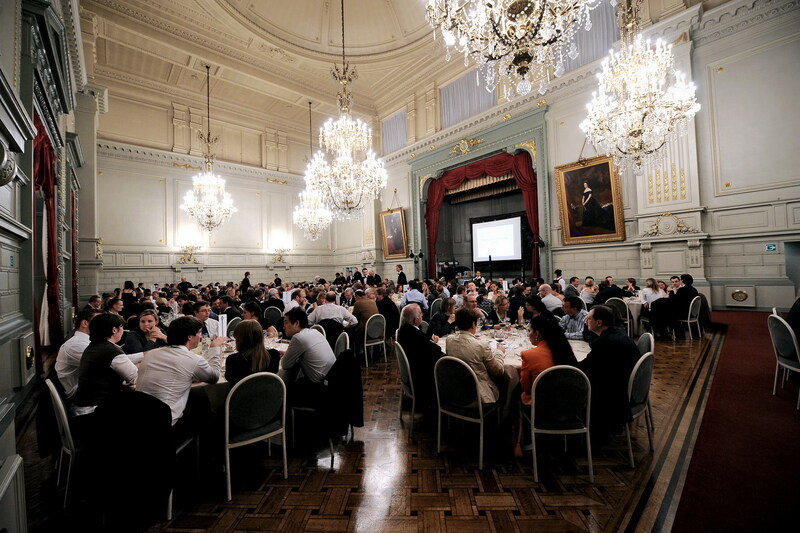 The yearly event is attracting an ever-growing number of professionals and the next one will take place on Saturday 28th March 2009 from 20:00 – 05:00, in the prestigious west Parisian hall: Le Pavillon Dauphine. The night begins with a cocktail reception for sponsors of the night and their guests from 20:00 to 22:00, followed by an exciting evening with several halls offering different festivities, shows, presentations and animations. Don’t miss out on the Night of Actuaries and the opportunity to connect with a large part of the actuarial world and promote the image of your company whilst attending a spectacular gala. A distinction made between sponsors and students during the cocktail reception. GAAPS Actuarial is proud to be associated with the Parisian event as the only sponsor representing the field of specialised actuarial recruitment. On the night, Sophie will be joined by Lance Randles and Sima Varsani, GAAPS consultants based in London, who will be available to all throughout the night.